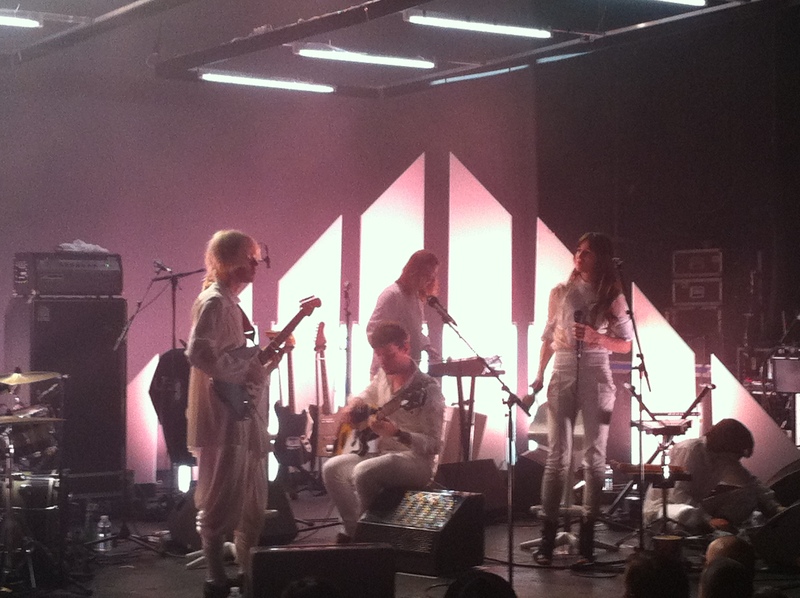 A.C. Journal › Charlotte Gainsbourg, Encore……Le Cigale, Paris…. 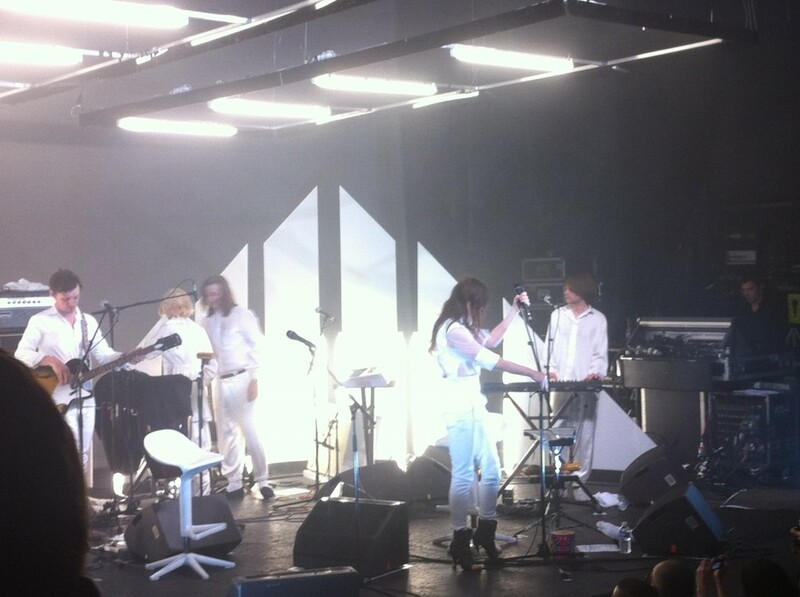 Charlotte Gainsbourg, Encore……Le Cigale, Paris…. This was written by Ana-Cecilia. Posted on Friday, May 25, 2012, at 1:06 pm. Filed under Uncategorized. Bookmark the permalink. Follow comments here with the RSS feed. Trackbacks are closed, but you can post a comment.